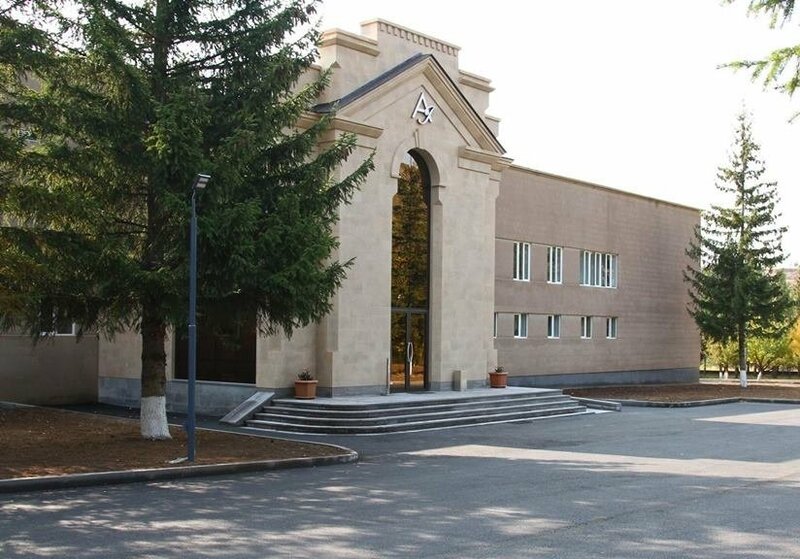 Hotels in Armenia. Hotel news, latest news, newly opened hotels. 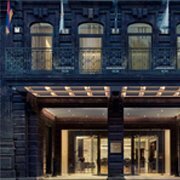 Learn about the latest hotel news from our site. 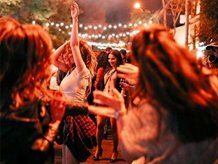 Yerevan Wine Days!!! 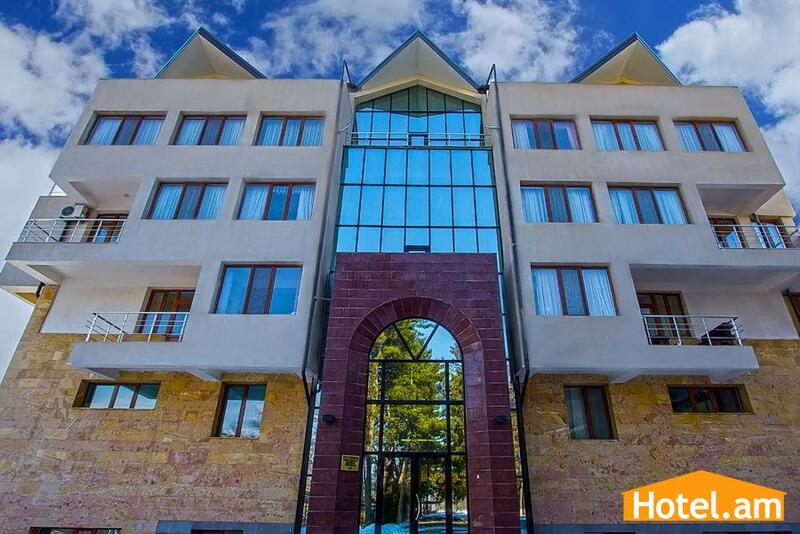 Annual wine event in the capital of Armenia... Armenian wine makers will present about 200 sorts of wine Restaurants and cafes..
Great surprise for all the guests of Tezh Ler Resort.. New Duplex Aircrafts, which stand out with the latest fashion trends in the interior. 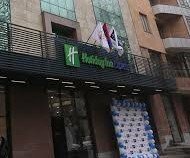 Starting..
Armenian Prime Minister Nikol Pashinyan took part in the opening ceremony of the Holiday Inn Express Hotel in Yerevan on February 15, run by the.. 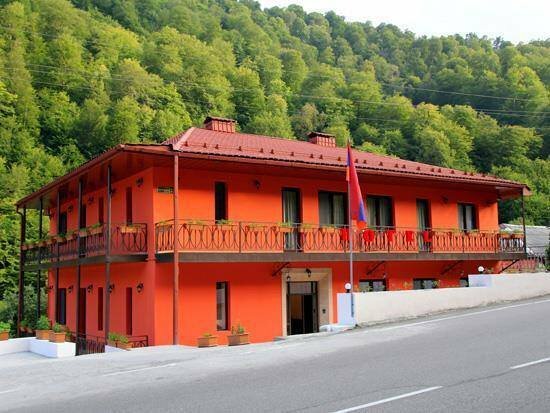 Being a member of the world-renowned network of "Luxury Colection" belonging to Marriott International, The Alexandr Hotel was built in accordance..
New hotel in Dilijan... We are happy to inform You about newly opened "Ariana Family Hotel" in Dilijan. 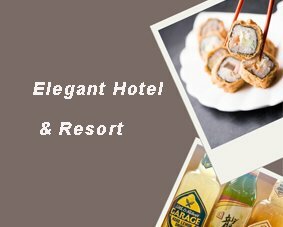 It's an ideal place for family rest,..
Only in April order any type of sushi in Elegant Hotel receive a special gift - beer. Chef from Egypt Mohamed Reefat.. 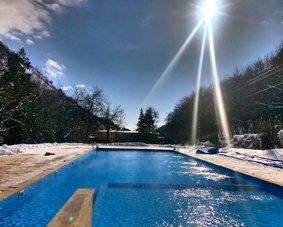 The only heated outdoor pool in Armenia... 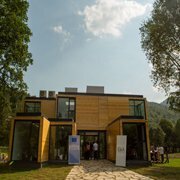 In Aprikot Aghveran Resort you will have the opportunity to swim in the open-air pool, open all year..
On August 17, the first Tourism Information Center in Tavush marz was opened in Dilijan. 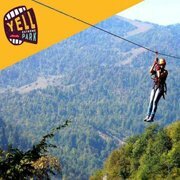 Tourist Information Center will provide free information to..
Now You can enjoy the longest ZipLine in Armenia. Yell Extrime park is the only one in the region. ZipLine has 5 different lines: 135m, 268m, 200m,..